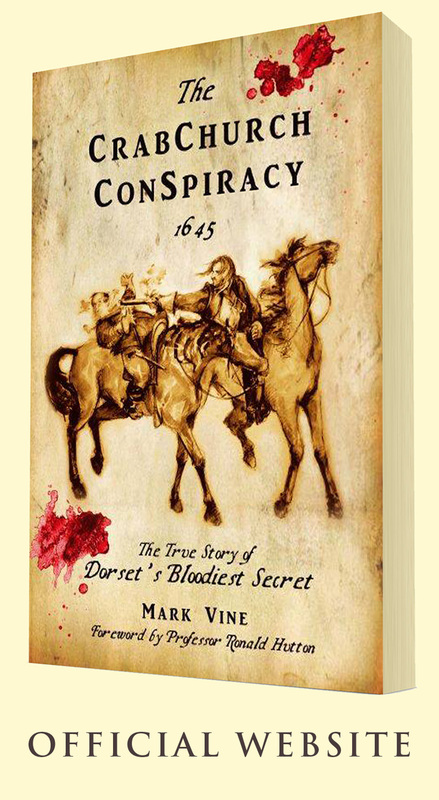 Mark Vine is an ex-field archaeologist with a special interest in the English Civil Wars of the mid 17th century and more particularly, the Civil War in his native Dorset. He first started studying the local war in the mid 1970s as a member of the English Civil War Society and has dedicated his time since to perpetuating the memory of the Parliamentarian Sydenham family of Wynford Eagle who were foremost in the Dorset struggle. He is also a lyricist, working with a number of bands, but mostly with the internationally renowned Celtic Rock Band, The Dolmen. 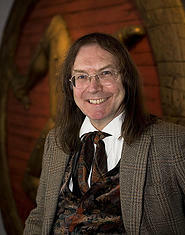 Professor Ronald Hutton is a fellow of the British Academy and Head of the School of Humanities at Bristol University. He is a leading authority on the history of the British Isles during the sixteenth and seventeenth centuries and also on ancient and medieval paganism and magic. 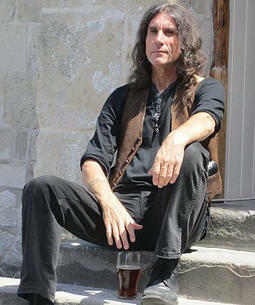 And also the leading historian of the ritual year in Britain and of modern paganism. He is a prolific author, researcher and well-known television historian with many programmes to his credit. Semirani is an experienced artist and illustrator based in Dorset. 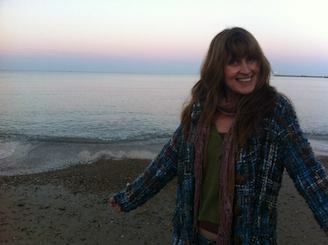 For over twenty years she has accepted commissions from museums and businesses, later moving into the Fine Arts, exhibiting in solo and group exhibitions. In more recent years, she has focussed again on graphic and illustrative work using multimedia and technology.